Looks like the tend of porting games from the PlayStation 4 and Xbox One over to the PC is continuing. Sadly it also looks like that PC gamers will also have deal with the increased system requirements as well. 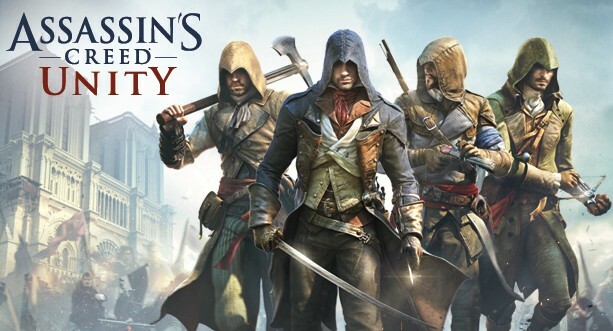 Case in point, the Assassin’s Creed Unity system specs were leaked recently and they are really high end, hope everyone take wants to play this title has upgraded their PC recently. A GTX 780 / R9 290X to play at recommended settings? What the hell is that Ubisoft? That’s more power than either the PlayStation 4 or Xbox One, I hope that doesn’t mean we’re getting yet another poorly optimized port (Watchdogs rings a bell). Hopefully these are assumptions and aren’t really needed like the recently released The Evil Within, which plays well on lower end systems.